The month of March saw continued work at the Indiana statehouse, the Division III version of the NCAA's March Madness, and the death of longtime Hoosier politician and statesman Sen. Birch Bayh. WBOI took some time to look back at these stories, and add a little arts coverage to help make this news roundup a healthy mix of stories you will enjoy. 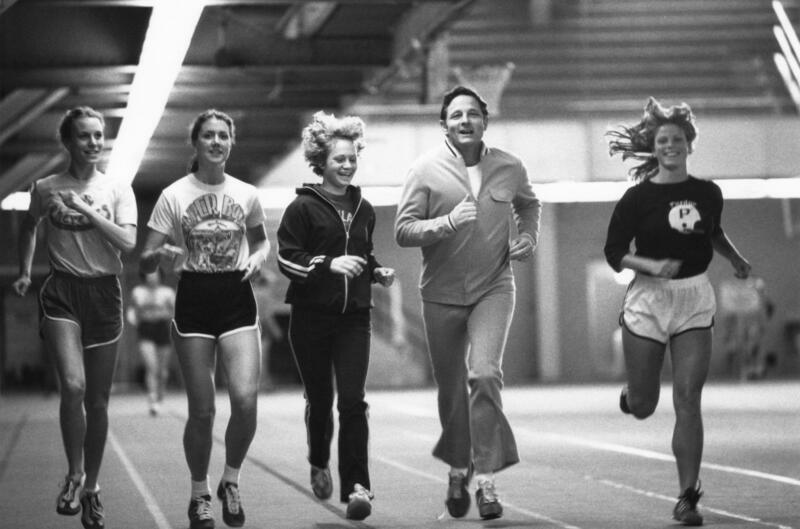 Sen. Birch Bayh was instrumental in passing Title IX, which prevented discrimination against women in any setting where federal financial assistance is received, such as in public education. When former Indiana Senator Birch Bayh passed away on March 14, the Hoosier state lost a model of an older, gentler political process. The senator not only impacted Indiana politics, but his work on a number of issues resulting in constitutional amendements, leaving a legacy far beyond Indiana. We sat down with Andy Downs of the Mike Downs Center for Indiana Politics at Purdue University Fort Wayne for the context of Bayh's service. 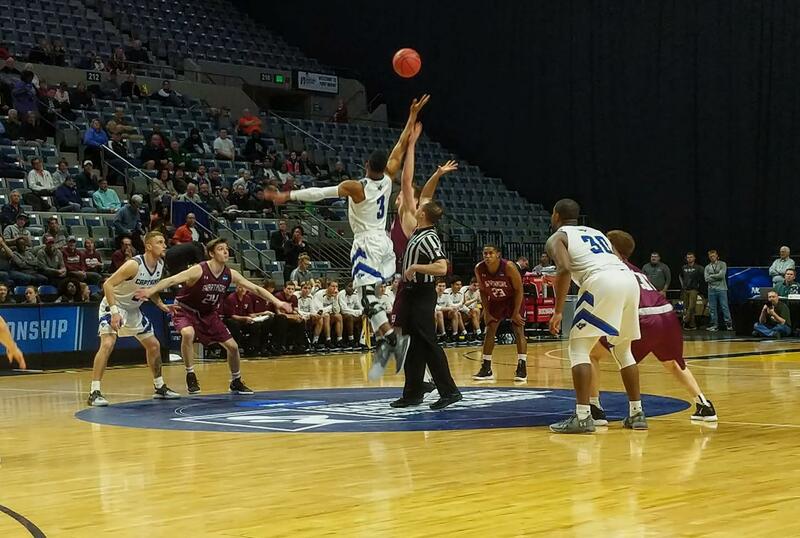 Christopher Newport University and Swarthmore College tipped off to begin the NCAA Division III Men's Basketball Tournament in Fort Wayne last month. Over St. Patrick's Day weekend, the Allen County Memorial Coliseum hosted the NCAA Division III Men's Basketball finals, bringing a little bit of March Madness to Fort Wayne. The city and the county rolled out the welcome mat, with signs downtown, upgrades to the older sports arena, and opportunities for the players to interact with local students. The University of Wisconsin-Oshkosh won the tournament, defeating Swarthmore College in the final game. The other two teams were Wheaton College and Christopher Newport University. At the tail end of his story on the tournament, WBOI's Zach Bernard touched base with WBOI Presents about some of the issues put before the Fort Wayne City Council in the past month. Recently, the Behavioral Health and Family Studies Institute at Purdue University Fort Wayne, partnering with the Indiana Suicide Prevention Coalition, was awarded a $130,000 contract from Indiana's Department of Mental Health and Addiction to help raise suicide awareness across the state. The money will be spent in an effort to help end the stigma around suicide and mental health disorders. 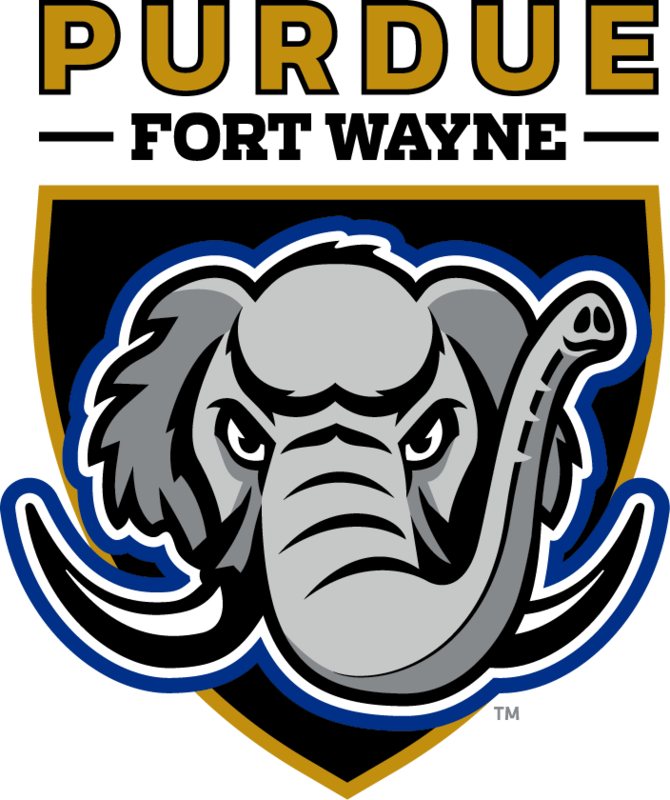 WBOI's Barb Anguiano got a chance to talk to the Director of the Behavioral Health and Studies Institute at Purdue Fort Wayne, Alice Jordan-Miles, who is also the Director of the Indiana Suicide Prevention Coalition. Educators and advocates for public education wore red to the statehouse rally as part of the “Red for Ed” movement. Widespread protests in several states brought teacher pay and school funding into the spotlight around the country. 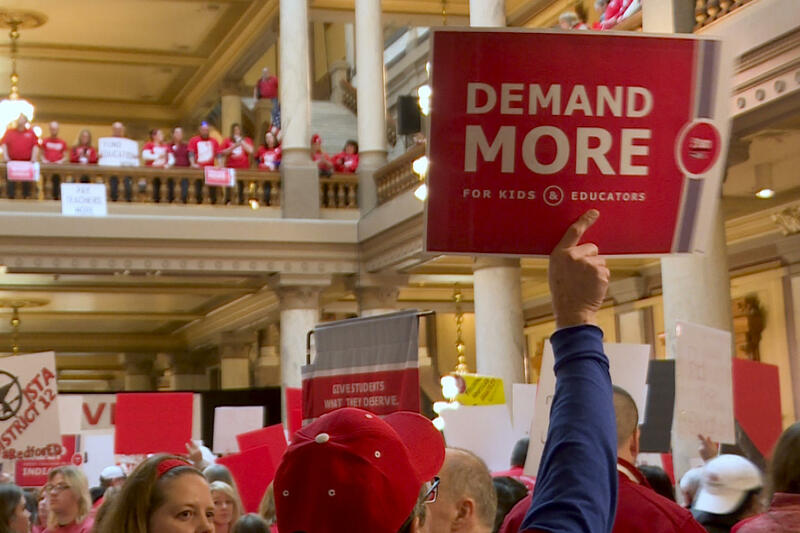 This year, Indiana educators have pressed for statewide action on the same issues. Lawmakers say they feel confident they’re on the right path. But Indiana Public Broadcasting’s Jeanie Lindsay reports, many Hoosiers outside the statehouse don’t share that same optimism. Aliyah Armstrong celebrates her victory in the Indiana State Speech competition's poetry division category. 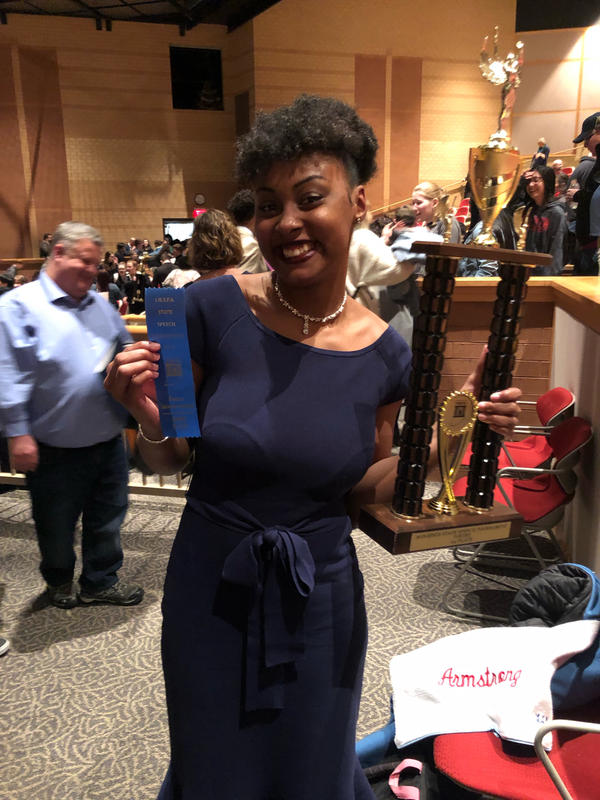 Aliyah Armstrong is a junior at Wayne High School, and 2019 was her third year competing for Wayne High School's speech team. At the Indiana State Speech Tournament on March 9, she was the only competitor from northeast Indiana to win her category. We are sharing her state championship poetry performance in its entirety. The publication, partnered with a weekly email, hopes to fill the gaps in traditional publishing and highlight areas of the community that might otherwise go unnoticed. 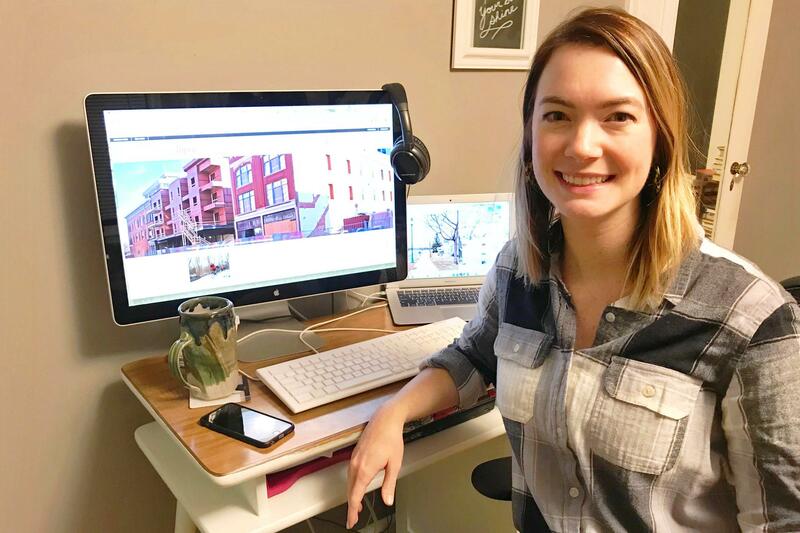 WBOI's Julia Meek sat down with managing editor Kara Hackett to learn exactly what niche the publication fits into, its specialties, and how creativity and a passion for storytelling drive its weekly output. 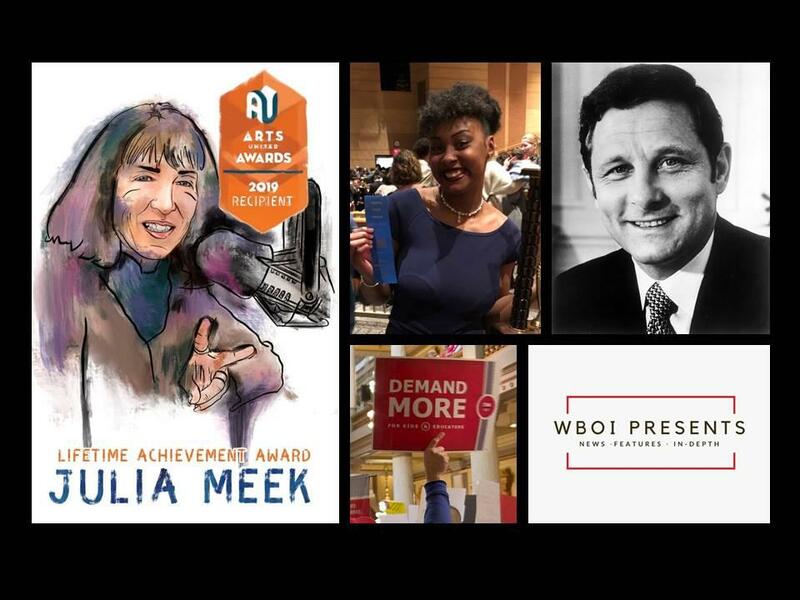 Arts United honored WBOI’s Julia Meek with a well deserved Lifetime Achievement award last month. That story along with this conversation can be found at wboi.org. 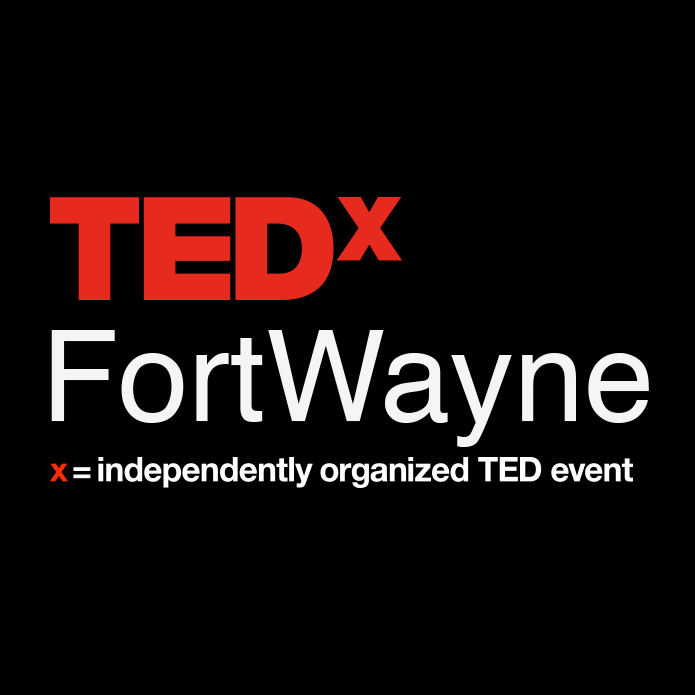 WBOI spoke with the organizer of TEDx Fort Wayne about this year's speakers, their themes and the momentum going into the 2019 event on April 13. We also talked with some of the speakers, getting a little bit of insight into the work they put into their talks, and what they want to convey.